Owning a pet comes with extensive responsibilities which include finding the right veterinary care. Any city might have several options for veterinarians that attend to popular pets, such as dogs. We make plenty of choices for our dogs. 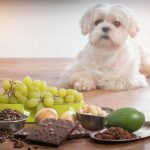 What is the best dog food or the correct medications for an older dog. 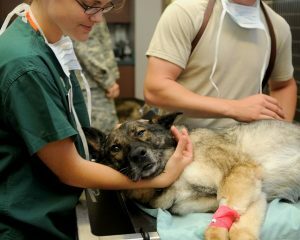 But choosing the right vet is one of the most important decisions a dog owner has to make. The questions that immediately comes to mind is how does a responsible pet owner choose the best vet for a pet’s care needs. With these tips, people can determine which vet will best serve their needs. There is no one right clinic or vet for everyone, so getting suggestions from friends and relatives who live nearby can be useful. People who are delighted with a specific professional may be happy to discuss their history. 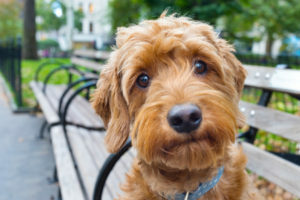 Similarly, people who had a particularly difficult experience at a clinic may be able to save pet owners some time and hassle, if they are likely to deal with similar issues. Reading reviews online may also help to narrow down the list. 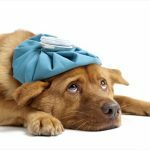 Although the best vet for the dog might not be the closest one to a person’s home, proximity and convenience may be an important factor. People should look at options that are relatively easy to drive to, even during regular traffic hours. A vets office may be near a pet adoption agency or no-kill shelter. 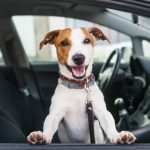 This is especially important for dogs that are afraid of driving in the car, or for people who expect to need appointments more than once or twice a year. Every vet has a unique list of available services that people should investigate before committing to one choice. Some clinics offer a variety of specialties, and may also provide grooming, after hours care, and emergency services. Other clinics have a limited staff and may not be able to handle unusual requests. Making sure the clinic can meet the pet’s needs will ensure a better long-term decision. Knowing how the clinic is likely to respond to these issues will help minimize conflict during appointments. 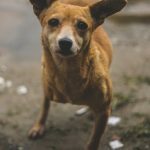 Since not very many people have health insurance for their pets, being able to pay the vet bills in one way or another is important to the process. Clinics may have different charges for regular appointments, testing, vaccines, and treatment plans. People should find out the standard prices for things their pets are likely to need, and ask about financing. Many clinics may offer a line of credit for more expensive procedures, like long-term treatment plans or surgery. Ultimately, the best way to get a feel for the clinic and the vet’s dynamic is to pay a visit outside of any invasive testing. 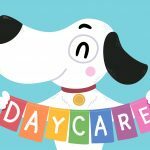 Allowing the dog a chance to sniff around and discover a little about the clinic may help to reduce stress when it comes time for a routine check-up or vaccinations. This is also a good time to ask questions that were not easily answered online or over the phone. The visit may help to confirm that the clinic is the right choice for the pet, or that the pet owner needs to look elsewhere. Vet care for dogs will happen best in a clinic that works well with pet owners. With this checklist, people can select a clinic that will take ideal care of their dogs.